I hate posting on the weekends but I can’t help it. This news is BIG! All of us older heads can breathe again, and youngers can start anew. 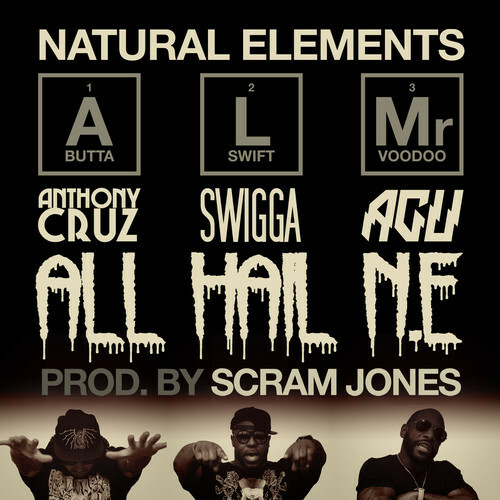 Natural Elements (Agu, Swigga, and Anthony Cruz) is back in the building and the track is dope! The three show excellent chemistry as if they have never been apart. If you listen to their older material (which I strongly encourage) you will hear that undeniable chemistry again and again. Man, enjoy this people…I know I am.